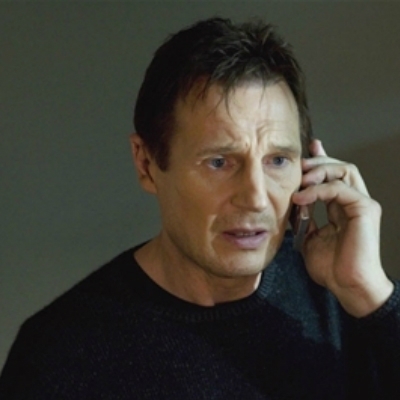 but if you don't stop bashing my new movie, I will find you and kill you. but if you don't stop bashing the new sequel, I will find you and kill you. москва-челяинск 20 тонн за 55? puta pare i really dont. Sino ka ba? but if you PM me another picture of your normal asking me "what is it? ", I will kill you!